The 2017 Volkswagen Jetta proves practicality can be stylish. Make the most of this compact sedan’s 15.7 cu. ft. of trunk space and 150-horsepower 1.4L turbocharged direct injection engine while maintaining outstanding fuel economy. 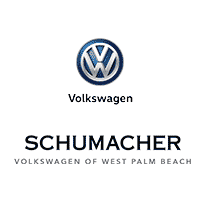 Get behind the wheel of the European-style VW Jetta and enjoy a zippy ride through West Palm Beach, Florida.